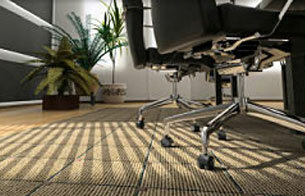 Why it is important to use a commercial carpet cleaner & upholstery care professional. 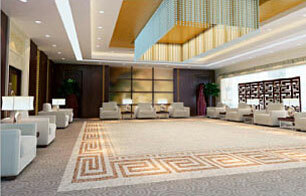 Carpets, fabrics and upholstery are significant business investments and contribute the buildings business identity. Cleanliness and hygiene is an important part of the image a company wishes to present to employees and customers. Proper maintenance and regular cleaning will extend their usefulness and preserve their appearance for years to come. Regular cleaning provided by Witch Cleaning's commercial carpet cleaners will protect your fabrics and investment, providing a healthier working environment and protect your greatest asset of all - your organisations image. Each of our operators has over 15 years experience. 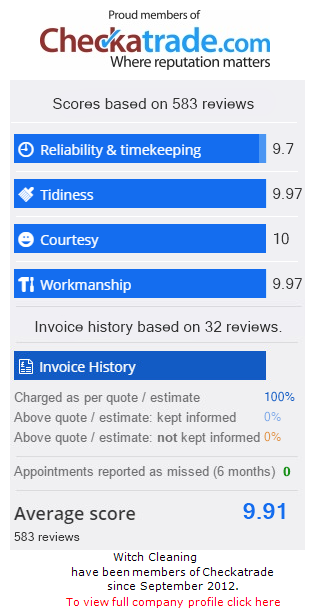 Free demo to prove our quality and we will beat any competitors quote. We use top of the range machines and they are serviced regularly. We also carry backup machines on board all of our vehicles. We are happy and flexible to design a maintenance plan to suit your exact requirements. We provide carpet and upholstery cleaning services to government organizations (Home Office, Churches, Charities, Schools, Universities), service management companies (Amey, ICM, Estate Agents) and direct businesses (Offices, retail, hotels, pubs). We have policies and processes in place - Risk & COSHH assessments, Method Statements, Health & Safety policy, Environmental Policy and Public Liability Insurance Certificates. Please see downloadable PDF`s for more information. All staff are required to undertake training, examples of training certificates can be viewed by clicking on the links below.